You may have heard it — that Google Analytics ruined marketing. TechCrunch’s article, “How Google Analytics ruined marketing” is what touched off the firestorm of controversy. 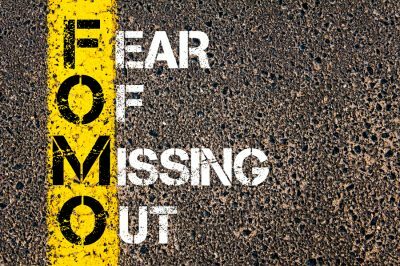 In the article, Samuel Scott lays out what he sees as the failure of focusing too much on digital and data metrics at the expense of traditional methods and their ROI. When measuring the success of a content marketing campaign, the ROI is determined by the reach of the message than the direct numbers. People don’t view a McDonald’s ad and immediately purchase fast food in a quantifiable, correlated manner. Thus, we can only forecast and estimate what happens when they sponsor the Olympics, where athletes are able to compete by not eating McDonald’s. Analytics are still important because they provide an idea of how everything’s doing, so we knew Trump and Clinton were winning early in 2016, how many people watched the SuperBowl, and what’s being searched for at any given moment. Promoting content in today’s world requires genuine, open and transparent communication to keep crowdsourcing your brand’s messages. And you have to repeat this process until customers are trapped in your sales funnel without even knowing it. To help you understand how to do it, this guide will cover the basic, intermediate, and advanced strategies to keep in mind when creating and evaluating a content promotion strategy as part of an overall sales and marketing plan. In chapter 9 of my Advanced Content Marketing Guide, I detail a timeline you should follow when releasing and promoting content. 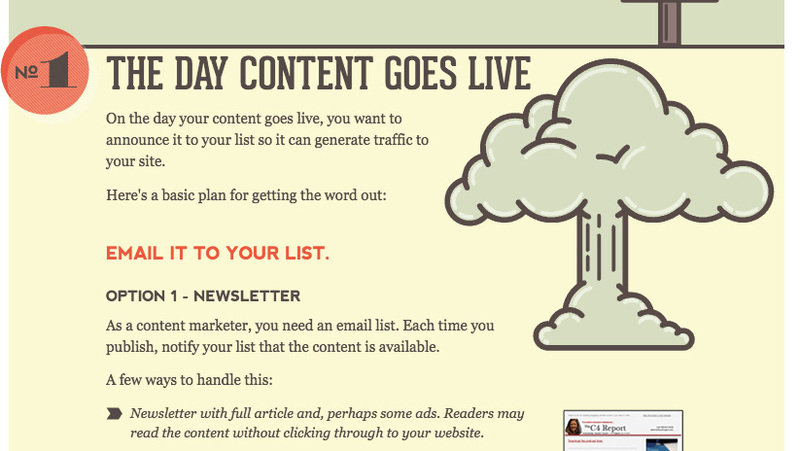 The guide is intended to lay out a day-by-day process for promoting your content. It’s important to have this operational piece down before moving forward with any content marketing project. Timing is everything, and every media outlet from Huffington Post to The Wall Street Journal, High Times, Buzzfeed, or Cracked runs by an editorial calendar. 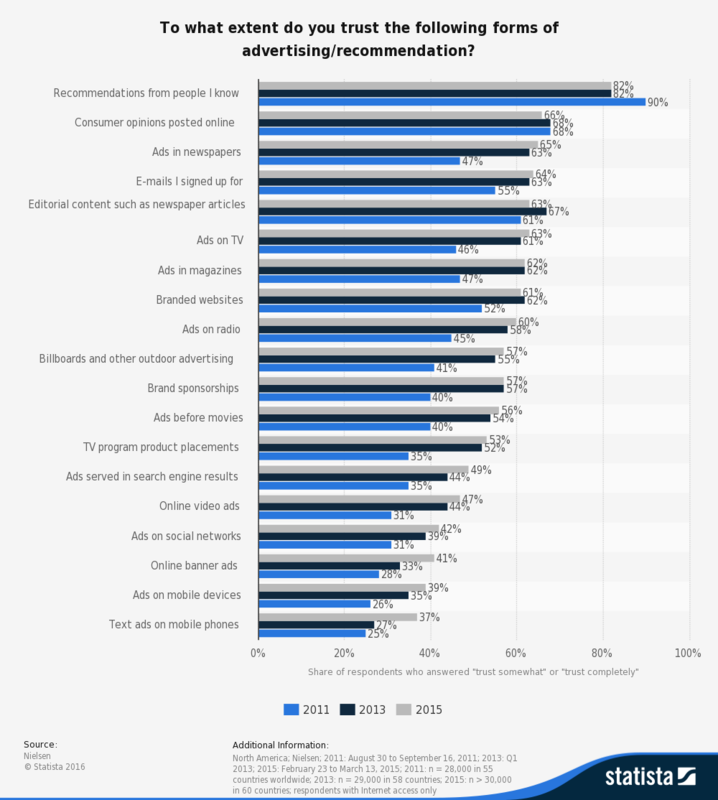 Social media promotions and other online activities should be scheduled based on editorial calendars. Bloggers like James Altucher (who’s currently worth over $20 million) are able to produce content because they run on schedules. This resolves the three biggest content marketing challenges right off the bat. We refer to businesses as organizations because they’re typically organized, and your content promotion calendar should reflect that same level of organized planning. Automating social media marketing is as easy as utilizing social media automation tools like Buffer, TweetDeck, and Hootsuite. 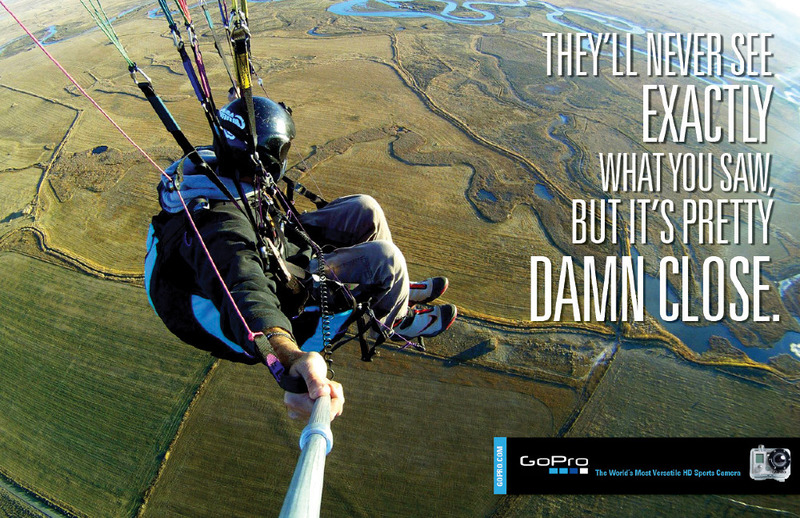 Starbucks and GoPro are hailed as two companies of the digital age with great content marketing strategies, although GoPro has stumbled lately with its valuation. Their respective strategies are simple: provide transparent and honest messages and curate content through your channels, whether it’s a jazz or holiday CD at your local coffee shop or the latest exotic adventure shot on an action cam. When people share their content, they’re genuinely interested in what they’re promoting. You really do need to hear this song or watch this video. Converting people into brand ambassadors means they’ll promote you on their social media accounts to their social networks. It’s a free viral marketing campaign that promotes your content through higher levels of trust. Recommendations from people we know are still the most powerful brand messages. Basically, if you’re so great, anyone other than you should be telling me that. Even top content sites like Huffington Post and Buzzfeed use real journalists as writers, editors, and in other capacities. Always remember while content marketing that you’re reaching a group of people who also want substance. Fluff is never acceptable, and anything you say must be sourced, cited, and backed up by statistics to matter, whether you’re a journalist or a marketer. Watch how journalists act online with their messages. They encourage conversations within comment wells, interact with people on social media, and share their personal experiences. Media outlets like The Daily Dot, Time, Politico, the NY and LA Times, and more rely on social media to learn about trends, so you should be watching social trends unfold there as well as have a presence on each platform. 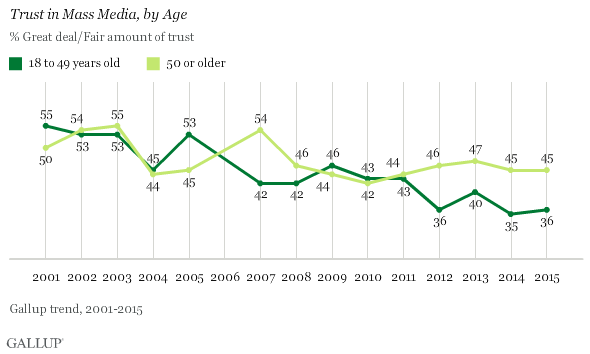 Even trust in journalists is declining, though. Gallup polls show younger people trust the media less than older, and both have deteriorated over the past decade below 50 percent. For you to be a trusted resource, you need to be authentic, transparent, and be driven with a real message beyond just selling things. Otherwise, you’ll end up muted and unfollowed like the other spammy tools out there. The most optimal way to promote content is through the use of automated tools and advanced social network features. 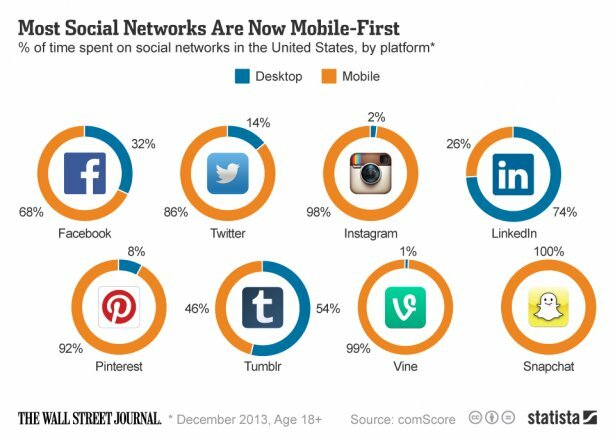 First, you need to know your social networks. 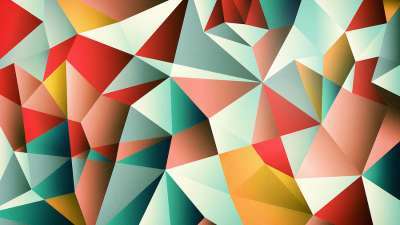 There are the obvious top social networks like Facebook, Twitter, and LinkedIn, and there are more obscure ones. I’ve discussed Twitter, Facebook, and LinkedIn throughout my blogs at length, and Arnie Kuenn breaks down some of the lesser known networks at Content Marketing Institute, so I won’t bore you with the details here. However, you do need to understand these networks at length, and features like Facebook Live, Twitter Moments, and Instagram Stories. These platform features make it easy for branded wins on social media, if you know how to use them. Quaker, for example, has recently been experiencing wins for using the Instagram Stories format to promote it’s products, gaining 4,600 followers and creating viral hashtags that attracted over 300,000 combined posts. That’s a much-needed brand awareness campaign for very little investment. Social media is a very in-the-moment method of communication, even though most platforms (Snapchat and Instagram Stories being notable exceptions) save posts indefinitely. You’ll often have to repeat the same message over and over, especially if you post several times a day. It’s ok – most people won’t even notice and large branded accounts like Russell Simmons’s Twitter account constantly repeat messages. Buffer, a popular app for scheduling social media posts, reminds us of the reach of social networks in a post that encourages post repetition according to strict schedules. To maximize your content’s reach, continuously post links to it throughout social media into the future. Just be sure to mix it up and be natural, or you’ll risk being too aggressive. You can also feel free to repurpose content for various uses. No solid marketing initiative can be considered great without a way to quantify it. Gathering metrics like the ones used above (hashtag post tracking, follower count, etc.) 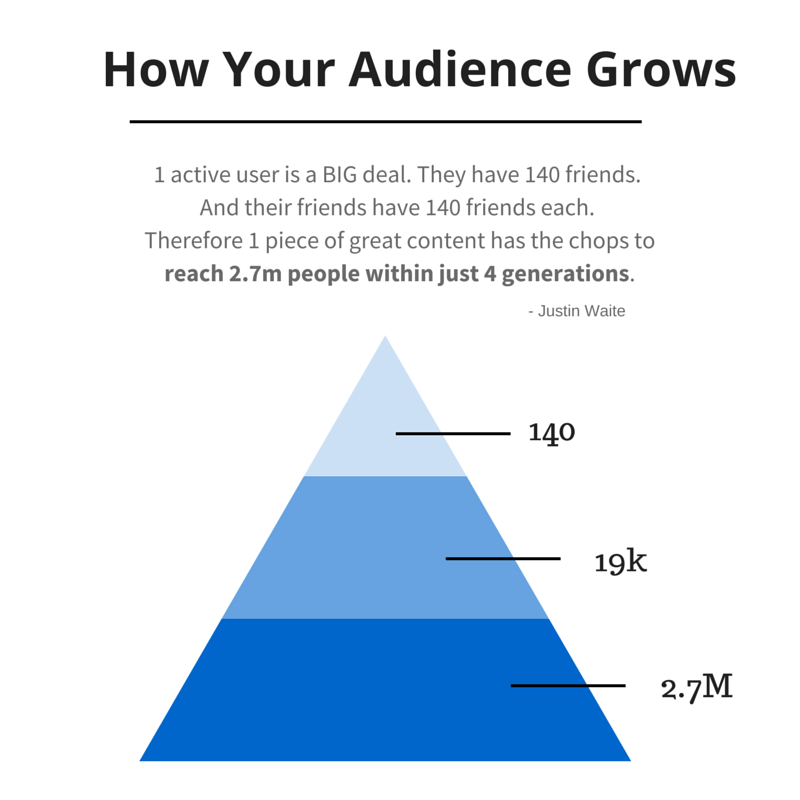 build an overall picture of your content’s reach beyond just views. Alex Ditty at Business 2 Community points out, however, that it’s important not to measure against the wrong results too. While it’s nice if every view converted to a sale, it often takes several repeat visits for customers to make an actual purchase. ROI is important, though, and attributing leads to sales can only occur when data is collected. Although you want your content to be seen by as many people as possible, avoid cheating to get there. Don’t steal another person’s music or artwork for your content. Period. 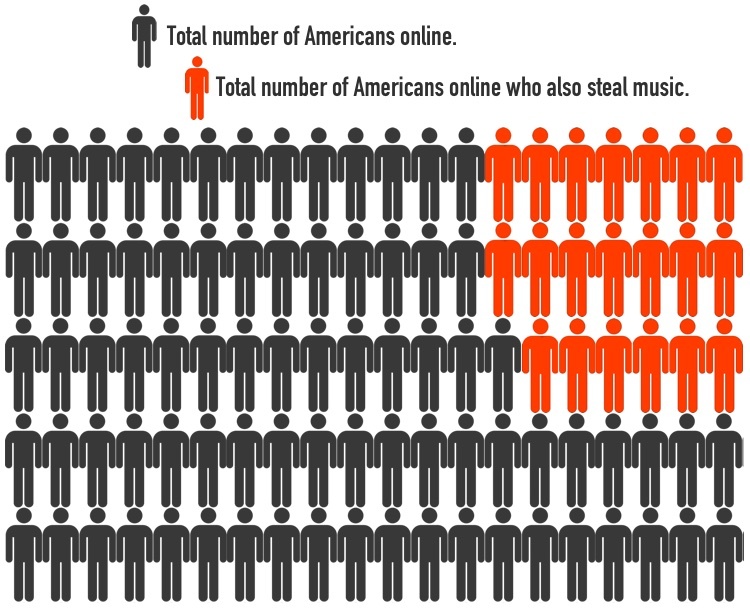 Digital piracy, especially of music, is a great way to get your accounts on sites like YouTube and other social networks banned. Your follower counts disappear, as do your channel views, and sometimes even your Blogger, Gmail, or Android accounts. There are better ways to promote your content than by riding the wave of popularity of another popular content creator’s work. Despite famed investor Jason Spatafora declaring great hope for the decriminalization of cannabis, the DEA still doesn’t recognize it as medically beneficial nor legal. Because of this, state-legal cannabis dispensaries, producers, and other industry players are constantly at risk of being shut down, losing all their valuable time and investment in social media. 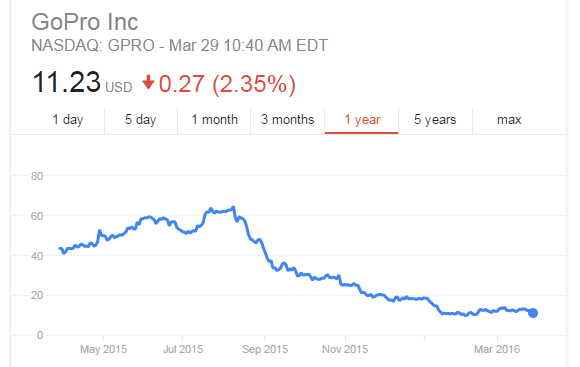 Recent FDA rulings on vaping may have similar effects on that industry. Following rules online is important because if you lose your website or it’s removed from search engines or recognized as spam by social media sites, you’ll limit the audience and potential reach. Even when promoting content in Facebook groups or other user-ran organizations, follow the rules closely. You don’t want to be banned for over promoting or spamming anyone. 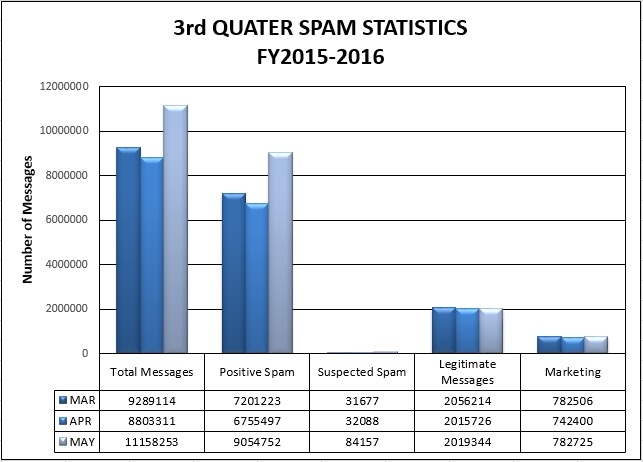 Just like in email, spam is often filtered from social media sites. Your messages won’t get through to many people even if you aren’t blocked from accessing the account itself. 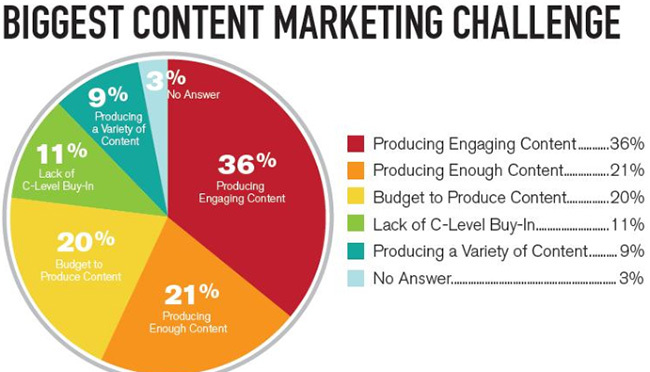 Content marketing is an integral part of modern marketing initiatives. No matter how great the content is, however, you need to promote it in order for it to be seen. Using online tools like social media, your team, along with external customers who have been converted to brand ambassadors, can promote content to large audiences sustainably. 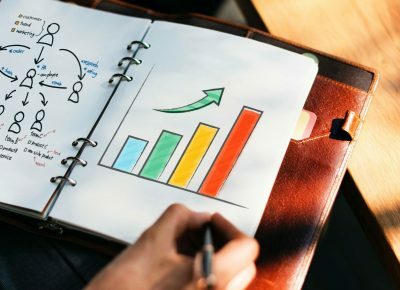 Measuring and quantifying KPIs is important to verify the success or failure of content promotion techniques. Content being promoted should have the same voice as the marketing techniques used to promote it. What content promotion wins have you seen so far this year?